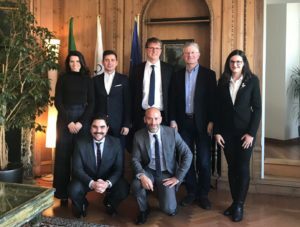 December 2017 is a very busy month for JEUNE and the newly appointed President of the Global Affairs Committee, Mr. Patrik Kovacs, who is representing JEUNE at these remarkable and highly important entrepreneurship events. 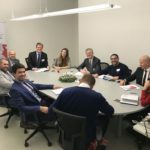 Mr. Kovacs had the unique opportunity to represent JEUNE and inform world famous entrepreneurship associations about the projects and achievements made so-far, hence he was able to invite the Asean partners to Europe. 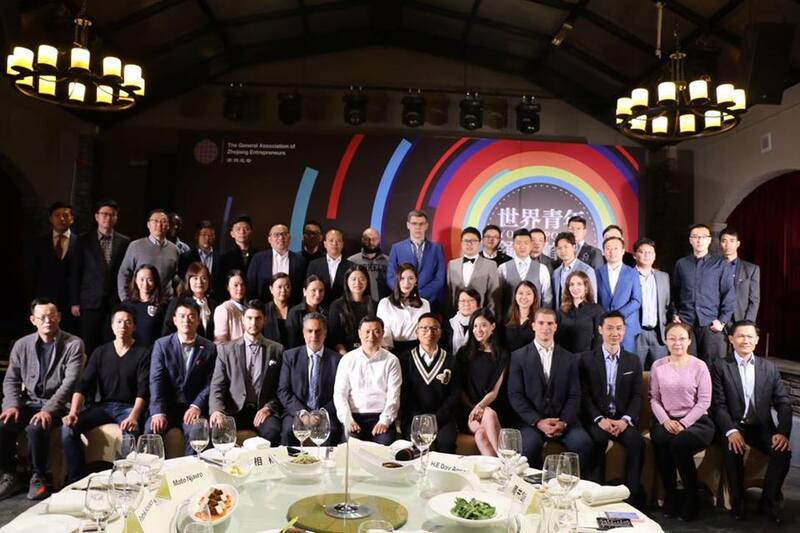 Mr. Kovacs was honored to be a key speaker along with Mr. Jack Ma, the Founder of Ali Baba, Mr. Wu Jia, the Chairman of Zoland, Mr. Fang Yi, the Founder and CEO of Getui, Mr. Zhang Kai, the Chairman of Jiusheng Goup, Mr. Ding Zecheng, the Chairman of Yasha Group, Mr. Mao Yaqi the World Martial Arts Champion and many other world-known and appreciated pioneers of youth entrepreneurship and leaders. JEUNE was appointed as Honorary Organization at the City if Pingxiang as a confirmation for the achievements in the sphere of youth entrepreneurship so-far. This Congress enabled JEUNE to globalize the impact and to transfer know-how to Chinese Youth Entrepreneurs Associations. 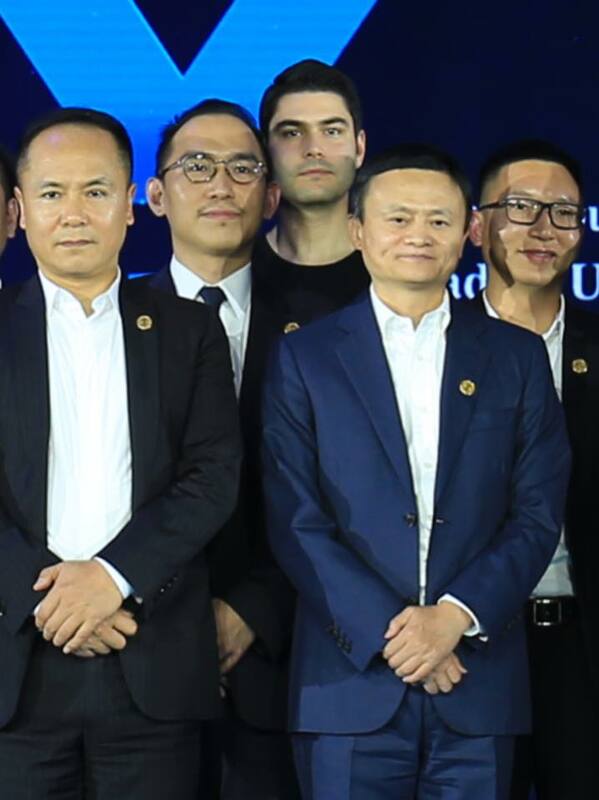 The President of Global Affairs Committee Mr. Patrik Kovacs had the opportunity to meet and discuss youth entrepreneurship topics with Mr. Jack Ma and his team as well as many other influential Asian opinion-makers. 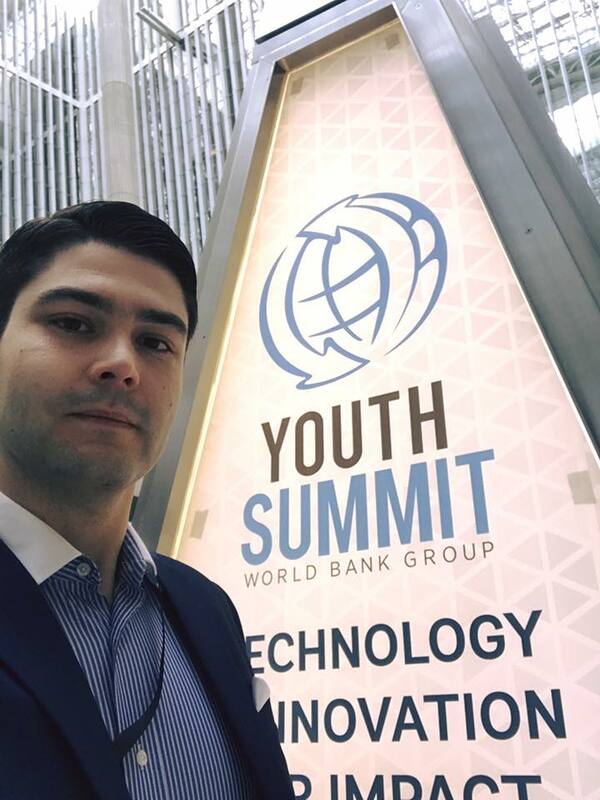 Currently, Mr. Kovacs is attending the World Bank Group Youth Summit 2017: Technology and Innovation for Impact, that is taking place in the World Bank Headquarters in Washington DC and presents about JEUNE and cooperation opportunities as well as potential projects for development and support of youth entrepreneurship. Established in 2013, the Youth Summit is an annual event that serves as a platform for conversation and action to make the World Bank Group more relevant to the global youth and to better involve young people in the work of the World Bank Group. 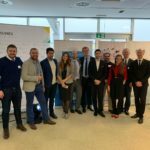 The Youth Summit Organizing Committee is comprised of young World Bank Group employees and is supported by World Bank Group senior management. 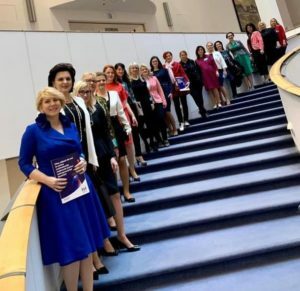 The first Youth Summit was held in October 2013 and emphasized youth leadership, revitalizing a new chapter of World Bank Group involvement and engagement with a dynamic generation of young leaders, activists, development professionals, and others interested in global youth-related issues. The 2014 Youth Summit focused on Governance, leveraging the experiences and expertise of participants to offer workshops highlighting the work of youth globally to increase transparency, accountability and collaboration in the context of participatory government. 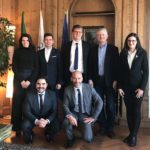 In its third edition, the 2015 Youth Summit made a global call to crowd-source solutions for climate change, held right before the United Nations Conference on Climate Change (COP 21) in Paris. In 2016, the Summit invited youth from all over the globe to rethinking education for new millennium hosting an ideas competition and attracting almost 400 participants in Washington, DC.